Please note this list is not a grantee of television reception. 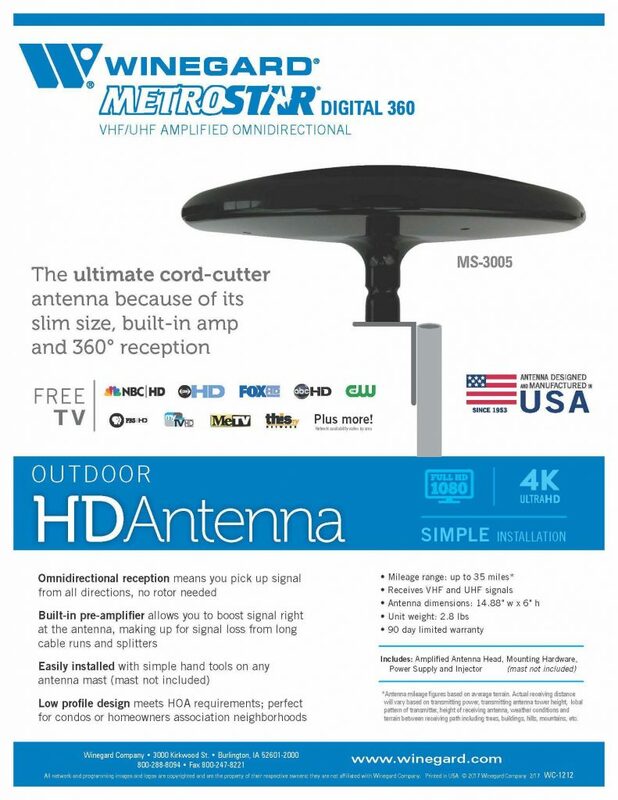 Many factors such as elevation of site, height of antenna, buildings and trees and quality of install, just to name a few will affect the quality of reception and the number of channels received. It is almost impossible to predict actual results for your site.